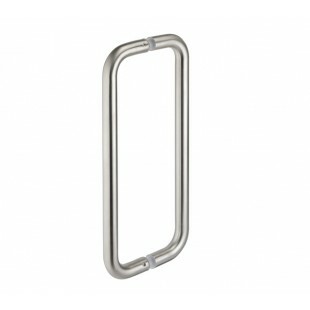 These back to back door pull handles are a great option for a range of environments. 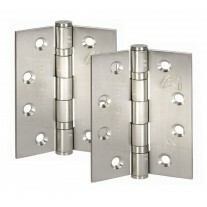 Made from grade 304 stainless steel, they are robust and strong; the satin finish provides a striking appearance. 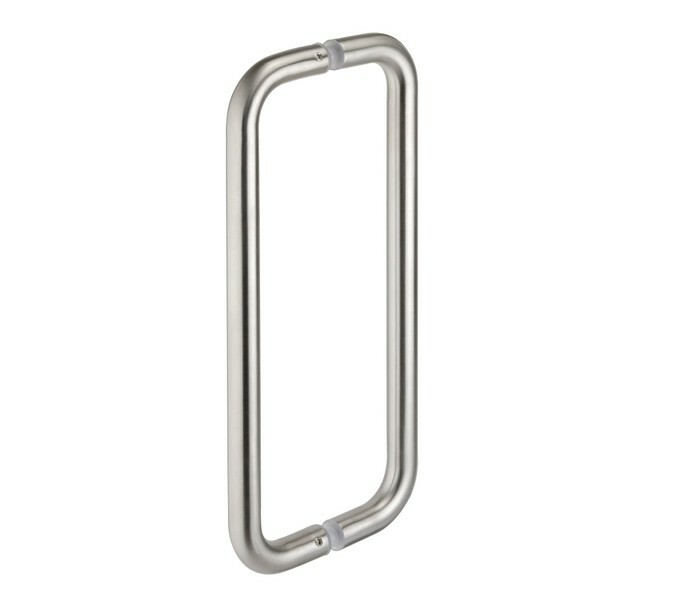 The D shape of our stainless steel pull handles has a projection of 47mm and diameter of 19mm, a modern style which is comfortable to use. 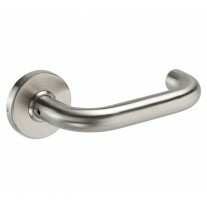 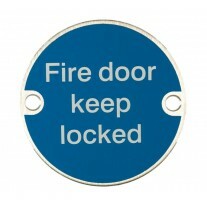 Handle King offers a range of sizes of door pull handles to suit your requirements, this model has 300mm centres. 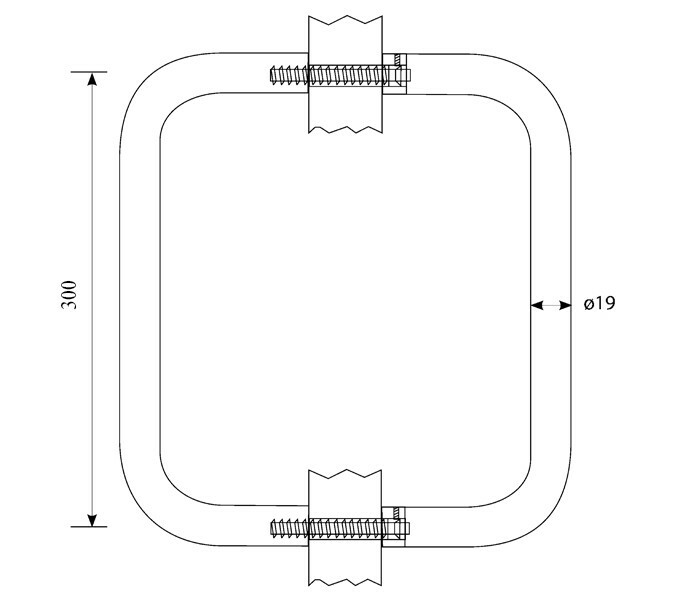 The bolts for these concealed fixing points are supplied.